Whether you want to lose weight, get rid of unwanted fat, make cell ulite disappear or diminish stretch marks, Sculpt Away has the medical technology + expertise to deliver results. Sculpt Away’s body contouring programs are designed to make you look and feel your very best with little to no effort on your part. Pressed for time and can’t work on your body like you’d like to? Or want to complement your fitness regimen with smart, easy solutions? Take a look at our choices for fast and easy body sculpting. A picture is worth a thousand words. A 3D image is priceless. Our team takes results from your body contouring treatments and your weight loss programs very seriously. 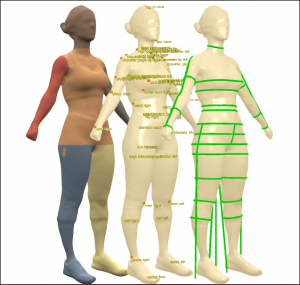 That is why Sculpt Away developed the Body Sculpt 3D™ Body Scanning System. 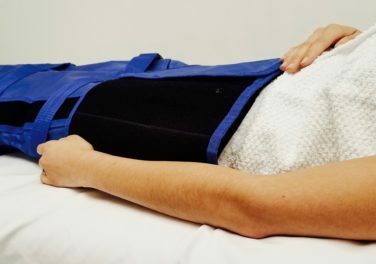 This provides our patients with computer accurate results yielding reliable trackability. We start with your baseline and monitor your progress. You see accurate and precise measurements and body composition from start to finish. Available only at Sculpt Away. measuring at over 500 points. 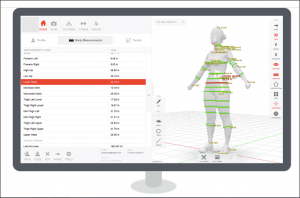 It calculates circumferences, volumes and surface areas so you not only know your measurements, but you can monitor your body composition as well. You learn what your treatments are doing for your body. No two of us are exactly alike…so we customize our treatment recommendations to your uniqueness. When we make our recommendations, we consider your concerns, your goals, your time availability, your medical conditions, and your preferred budget. We often provide you with more than one great option and allow you to choose what’s right for you. The purpose of your Patient Assessment Visit is to establish your care and to determine your needs and concerns. During this time, we assess you and review your medical history. We learn all about what you would like to improve or enhance. Expect either Dr. Lopez or Dr. Krueger to evaluate you. The doctors will recommend and prescribe your treatment or treatment plan. Together with our expert nursing team, the doctors design your care based on your unique needs and goals. Dr. Lopez and Dr. Krueger hold regular office hours at Sculpt Away. Additionally, both physicians offer Patient Assessment Visits via Telemedicine. Telemedicine is a way of delivering face to face medical care through a conduit, such as FaceTime. Telemedicine means you have great flexibility in your scheduling. For example, you can schedule ‘after hours appointments’ or schedule at another time when it’s convenient for you. Prefer to meet with one of the doctors in person? Please tell our team when scheduling if you prefer to meet with one of the doctors in person. We’ll make sure to schedule your appointment with them during their regular office hours. Sculpt Away your unwanted fat with FDA approved Sculpsure. Most of us have those areas of unwanted fat that just won’t respond to diet and exercise. Target those problem areas with Sculpsure.